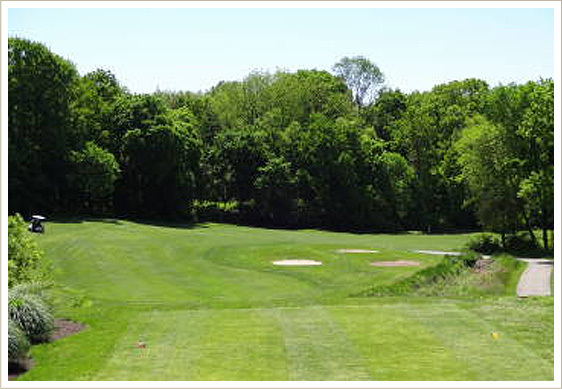 The Westover Golf Club holds its place as one of the finest public golf and entertainment facilities in the Delaware Valley. 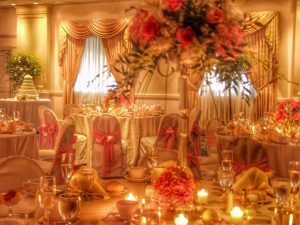 With its scenic fairways, beautiful clubhouse, and fine cuisine, Westover is a favorite for tournament play, banquets, and wedding receptions. 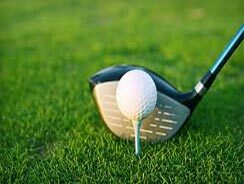 Located in Jeffersonville, Pennsylvania, the club features 18 holes of George Fazio designed golf and over 12,000 square feet of newly redesigned banquet, recreational, and meeting facilities.